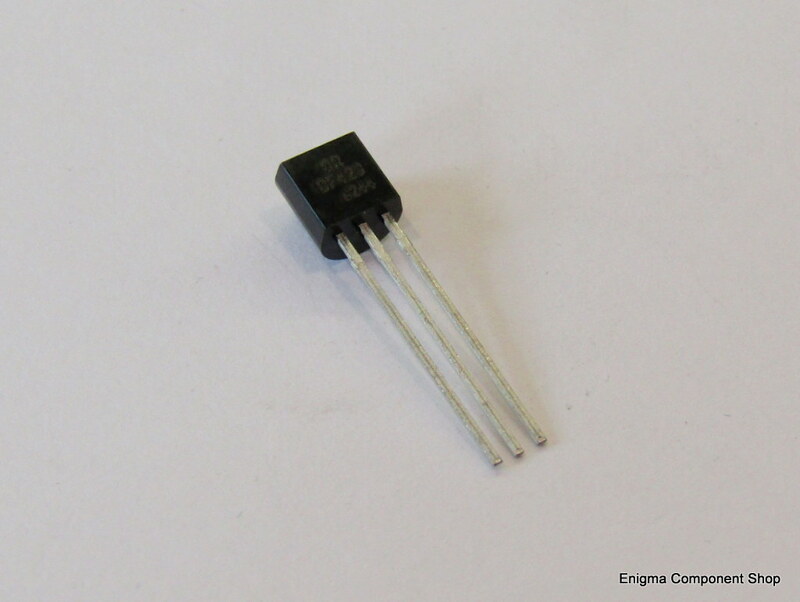 The BF423 is a high voltage PNP transistor used in audio amplifiers and general applications. Rated at a maximum of 250V and 830mW. Complimentary device is the BF422. Supplied in a pack of 5 Please see the datasheet for more details. 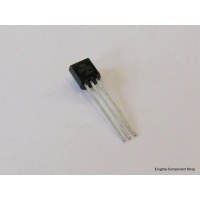 The BF423 is a high voltage PNP transistor used in audio amplifiers and general applications. Rated at a maximum of 250V and 830mW. Complimentary device is the BF422.